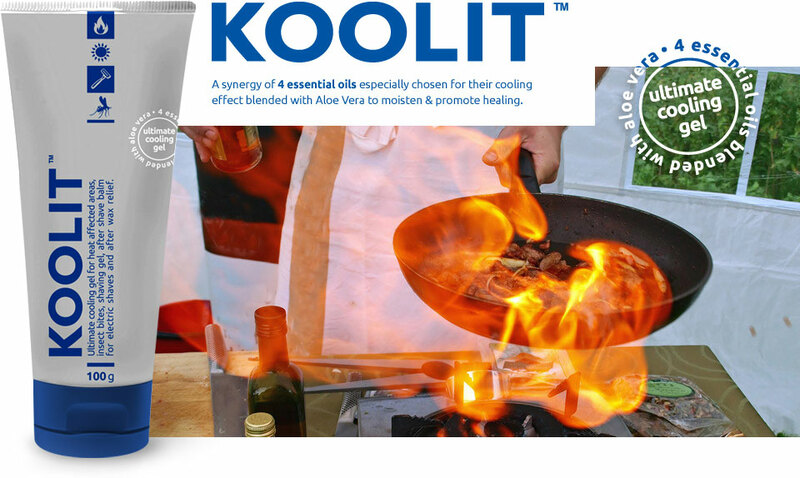 The Kool Company uses the highest quality raw materials, all Essential oils used are Pure and have not been pre-diluted. We believe Nature’s healing properties should be utilised with as little interference as possible and this is reflected in our quality products to ensure customer satisfaction with every product we produce. 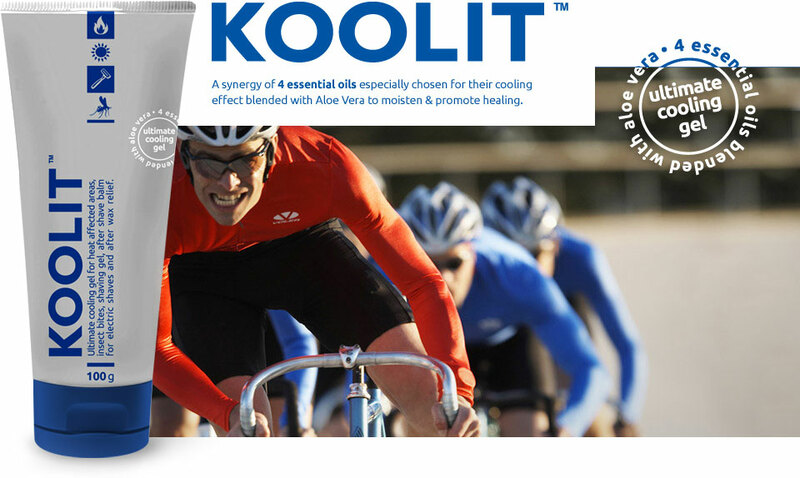 KOOLIT is the ultimate Cooling gel for heat affected areas. Utilising the best Nature has to offer with a synergy of Four Pure Healing Essential Oils blended into healing and moisturising Aloe vera. This multi- purpose gel can be used for heat affected areas, insect bites, aftershave balm and waxing relief. 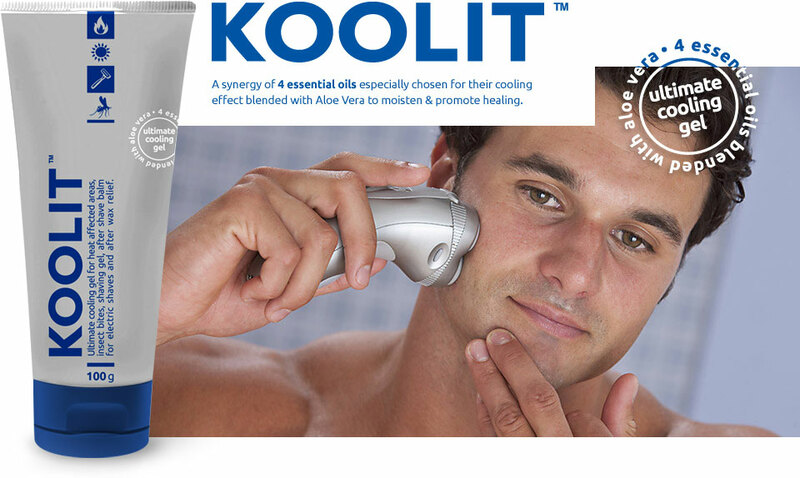 KOOLIT: Shave gel is the ultimate shaving gel for razor shaves and a cooling after shave balm for both razor and electric shaves. 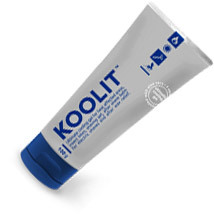 Koolit Shaving Gel soothes and cools shave irritations. Using the best of nature with a Synergy of Five Pure Soothing and Calming essential oils blended into healing and moisturising Aloe Vera. The Kool Company has set up PayPal for your secure shopping and will only ship to Australian postcodes. Direct sales are dispatched through Australia Post within 1-2 working days via regular post. Contact us info@thekoolcompany.com.au with your destination and choice of products and we will organise a quote for your freight charges. 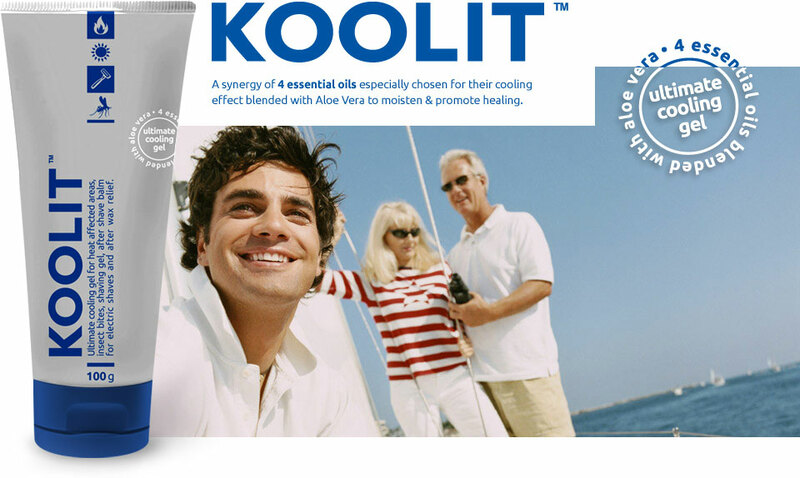 "The instant relief Koolit gave our family was amazing, we were all badly sunburnt after a cloudy day on a boat with 3 children under 5 crying from sunburn, we used sunscreen but did not re-apply due to the cloud cover. Thank you for your wonderful product, it’s something we will always keep on hand." "I could not believe the relief your product gave us, it was instant and lasting, I’ve used sun relief before and nothing has ever worked like your Koolit." "I was bitten by a Jack Jumper and used your Koolit, the pain was relieved, I know you don’t have anything like that on your tube so thought I’d let you know." 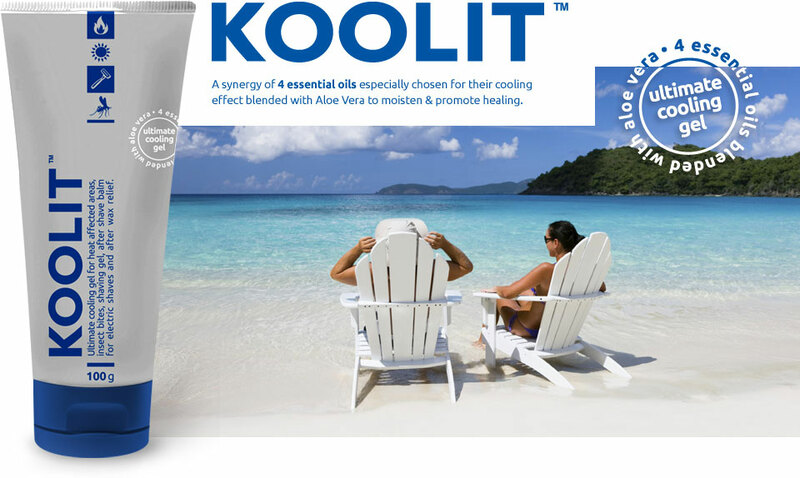 "We used your Koolit on Sand Fly bites and could not believe how well it worked, nothing has ever given the relief your product has, just wanted to let you know what we used it for, it’s good on sunburn too." "I finally witnessed benefit of your product by myself. I was burnt during a BBQ and it was lucky that I had your sample in my kitchen as you suggested. I applied it immediately around my finger and 10mins later I couldn't even feel or find the spot where was burnt. Bravo, Koolit! – here is another authentic good testimonial for your products :)"
"Amazing product, to find relief for our Midge bites is a gold find, I’ve been fishing with my sons for years and now Koolit is as important as bait!" 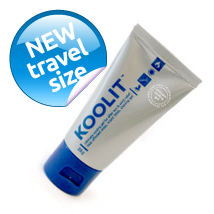 "Love, love, love your KOOLIT, we bought one to take on our Honeymoon, a cruise and of course too much sun, this product is amazing! It works, it’s not full of chemicals and it smells divine, good job." 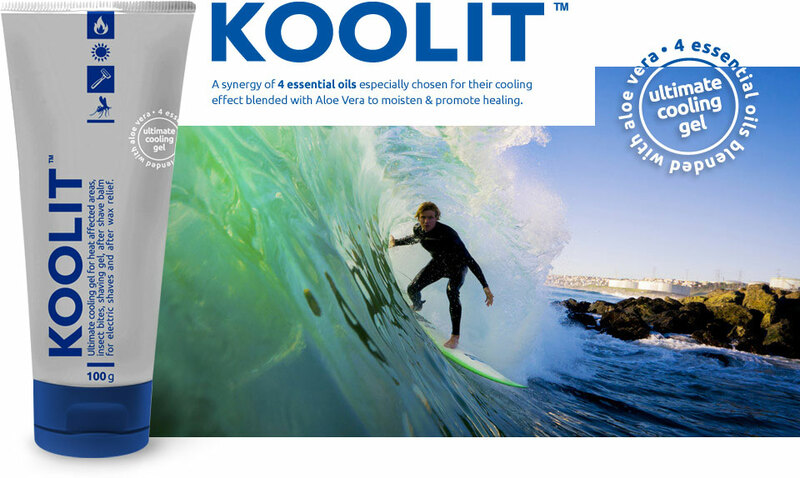 "I burnt my arm on the oven shelf and used your Koolit gel after I ran the burn under cold water, the pain went by about 70%, I then put more on 10 mins later then it went totally. I forgot about it the next day, no scar, so I had to let you know. Thanks for that, I will keep one in my kitchen from here." "I burnt my forearm on our B. B. Q hood, I used your Koolit, my wife had in the fridge, great tip, relief as quick and no blistering. Great stuff." "What a product, we moved to the top end of WA as hubby works in the mines. The kids and I have been finding it hard to cope with the March Fly bites and although we do our best to prevent being bitten we now have a product that gives us relief if we are. Thank you"
"I wanted to let your company know how grateful I am for your Koolit product. My husband has been receiving radiotherapy and the cream the hospital recommended did not help his red burnt skin. My daughter who is a nurse gave me a tube to try and what an amazing result. The hospital should be giving this out to their patients. Thank you." "I’ve been surfing for years and never has there been any relief offered for Blue Bottle stingers until Koolit. Thanks Guys great product, now ordering your shave gel. Keep the good work going and I’ll be spreading the word this end." 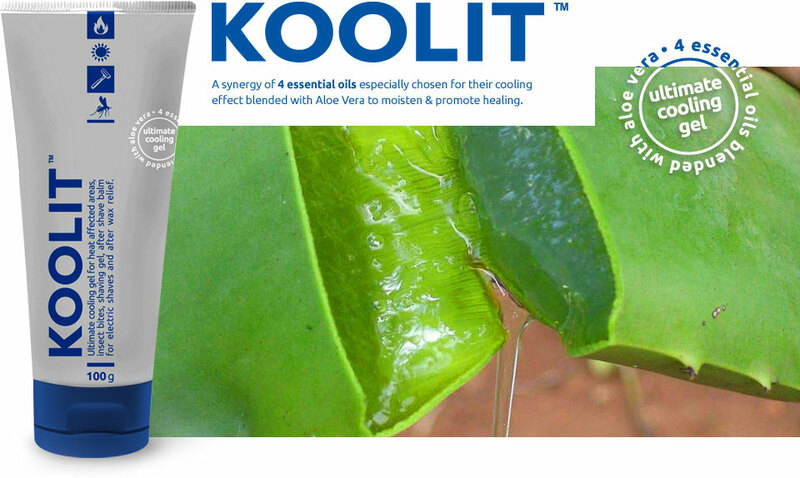 "I've used KOOLIT in a number of situations, sunburn, insect bites, burns and heat rash and found it to be very effective. As a road and mountain bike cyclist, I’m exposed to the weather for hours on end, sometimes without sun protection and I spend time in the bush and in the garden and get all manner of bites and KOOLIT works." 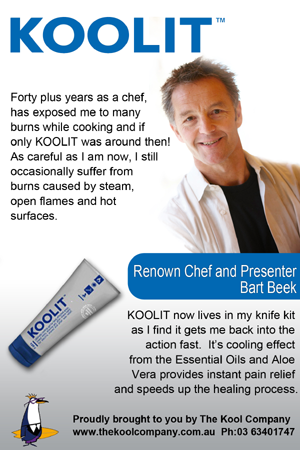 "I just wanted to congratulate you on the wonderful product you have created in the KOOLIT gel. I have applied it to rashes and insect bites with very good effects. My Husband applied it to a minor burn and had immediate relief! It certainly lives up to it’s name, very cool and soothing especially if kept in the fridge. The aroma is also very pleasant." "We've been using Koolit on clients post waxing and getting great results. The skin calms beautifully particularly on sensitive areas like the face and underarms. It smells wonderful and feels silky so we can do a gentle massage to help calm the skin. It's also great for post sun exposure. I took it with me on my honeymoon to the Maldives. I even managed to get my husband to use it." 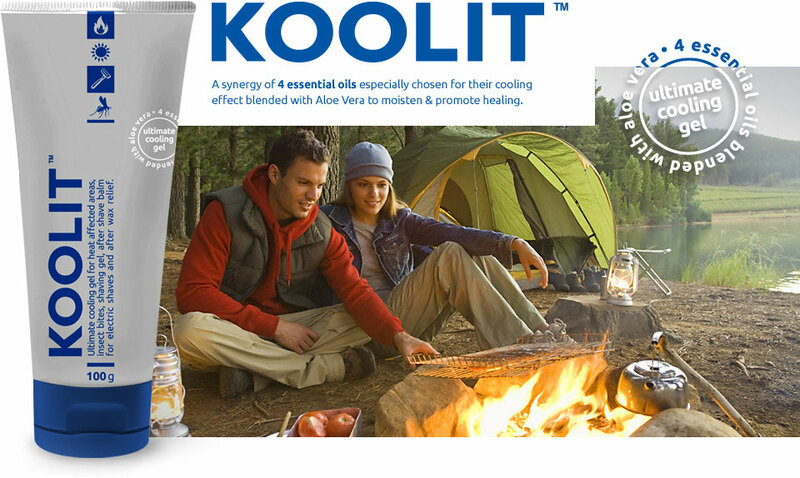 "We went camping and were covered with mosquito bites, we had your Koolit for sunburn and tried it on our bites and were so grateful for the relief. Thank you." 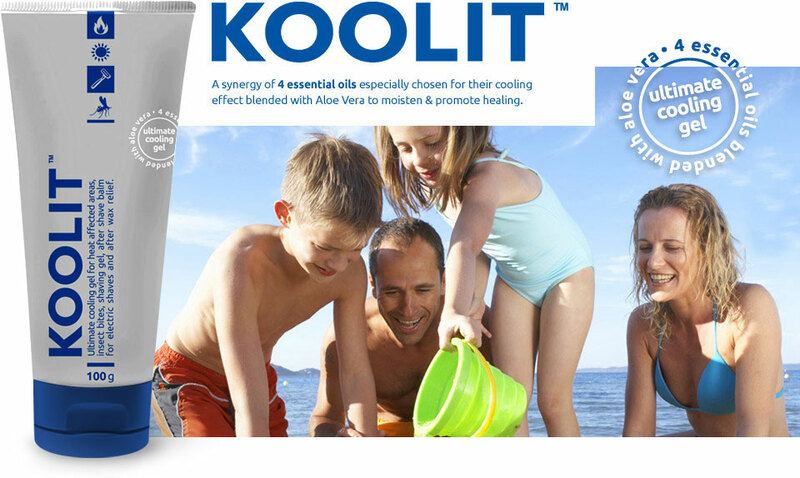 "We took your Koolit away on our camping holiday, so glad we had it, my husband was so burnt and my 5 year old was covered in Mosquito bites. Koolit gave immediate relief and saved us from what could have been a disaster." 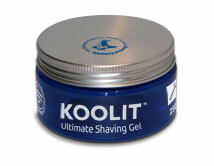 "I've not written about a product before but your Koolit Shave Gel is the best product on the market. No more rashes, it has lasted me 3 months and still have plenty left and it smells great. I'm a customer for life, thanks." "I've been using your shaving gel and also as an aftershave balm, I want to say how soothing it is and my face is not irritated anymore and that is lasts me months, I've had it for 2 months now and it looks like it will go another 2 months easy. Great work you guys"
"My teenage daughter was badly sunburnt and we used your cooling gel and could not believe the results. We have not had a product as effective as this before. I took photos of my daughter to send you but she wouldn’t let me send them, thank you for the Koolit, we will always keep it on hand." 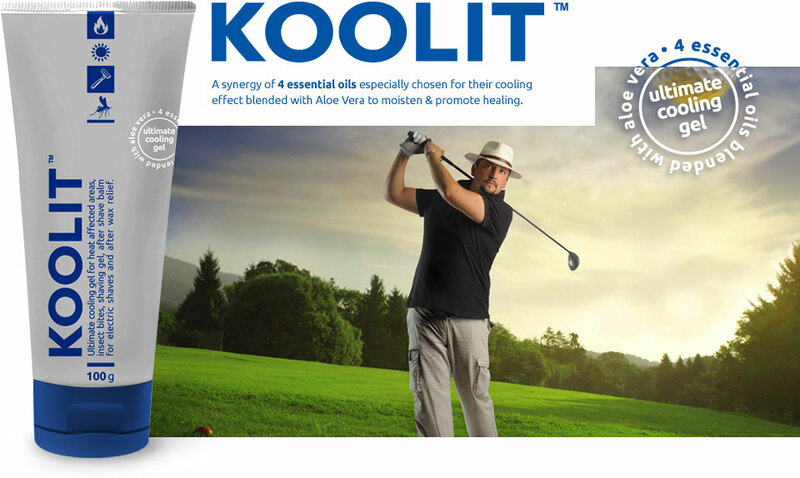 "I burnt my wrist on the exhaust of my ride on mower and could not believe the relief your gel gave me. My wife insisted I try it and so glad she did also glad you made the product."